Afghanistan are all set to make history as they will play their first-ever Test match in Bengaluru against world number one side, India. Here's how you can watch the cricket action live on TV, online. India host Afghanistan in a one-off Test match at the M Chinnaswamy Stadium in Bengaluru from Thursday, June 14. The first day's play of the historic Test will start at 9:30 am IST, 5 am BST. Star Sports 1, Star Sports 1 Hindi, Star Sports Tamil will provide live television coverage of the Test in India. Live stream will be available on Hotstar and Jio TV. One-off Tests often do not mean much but the upcoming Bengaluru Test will become part of the sport's history as it witnesses one of the most entertaining cricket teams going around, Afghanistan, in whites for the first-ever time. No team, except multiple World Cup champions Australia, has managed to win its inaugural Test. However, there is considerable hype around Asghar Stanikzai men, given their consistent performances in white-ball cricket. 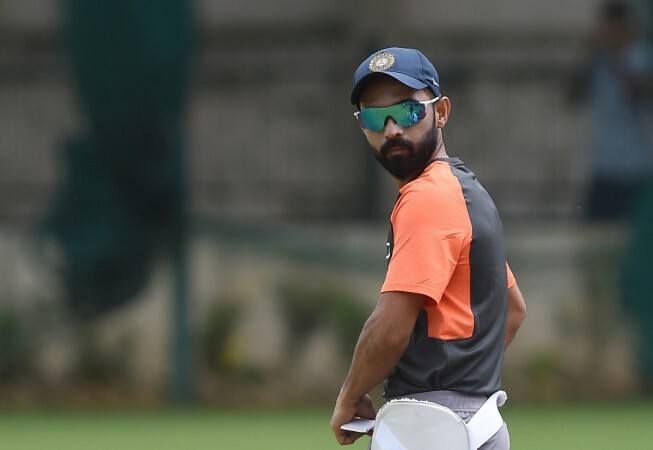 India's stand-in captain Ajinkya Rahane, who replaces an injured Virat Kohli, has insisted that the world number one Test team will not take the debutante lightly. They shouldn't as the latest entrants of Test cricket have the firepower and the exuberance to make life difficult for them. India should also take note of Ireland's performance in their first-ever Test against Pakistan last month. If the Irish cricket team's show is anything to go by, individual brilliance can be decisive even in Test matches. And Afghanistan have quite a few players, who have proved to be single-handed match-winners in white-ball cricket. 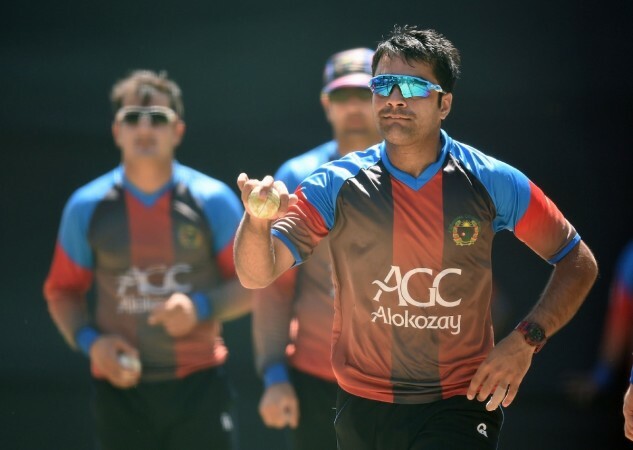 All eyes will be on Rashid Khan as the teenage leg-spinner, a potential great of the sport, heads into the match as one of the most lethal white ball bowlers going around. Blessed with natural skills, the Sunrisers Hyderabad superstar will face a test of temperament but he seems to have the ability to excel in that aspect as well. 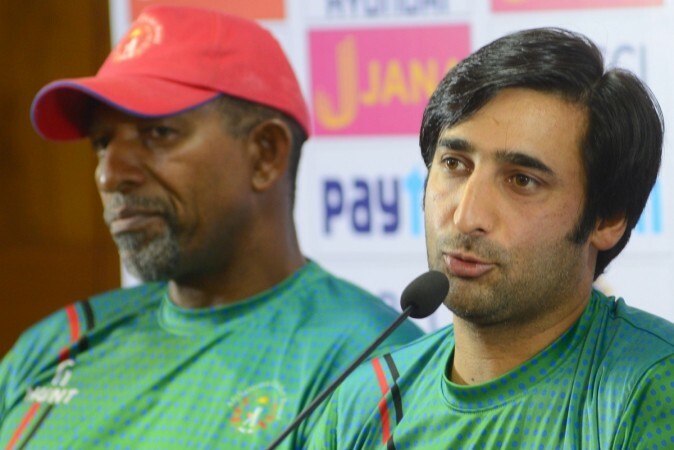 Can the Afghanistan batsmen stand up to the challenge? Captain Stanikzai wore a confident look on the eve of the historic match and ruled out nerves. Knowing the Mohammad Shahzad's, the Rashids and the Mohammad Nabis, Afghanistan will nothing but enjoy their time in front of the Bengaluru crowd over the next few days. Their batting unit will face the sternest Test as it will be up against some of the best red ball bowlers in world cricket. R Ashwin and Ravindra Jadeja, the spin twins who have demolished top teams over the years, will be eager to prove their worth ahead of the all-important English tour. The pitch is unlikely to favour spinners as Bengaluru has witnessed intermittent rainfall over the last few days. The Chinnaswamy wicket, which had been kept covered, reportedly sported a tinge of grass and thus offer decent assistance to pacers and to an extent, wrist-spinners. Skipper Rahane and the team management though need to arrive on the right combination for the Test. The addition of wicketkeeper-batsman Dinesh Karthik gives them room to experiment with their bowling attack. It remains to be seen if Hardik Pandya will be retained or the pace-bowling all-rounder will make way for an extra spinner, the chinaman in Kuldeep Yadav. On the other hand, Murali Vijay, who has not had a lot of match practice in the lead-up to the Test, will battle for the opening slot with Shikhar Dhawan. Probable playing XI: Ajinkya Rahane (c), Murali Vijay, KL Rahul, Cheteshwar Pujara, Karun Nair, Dinesh Karthik (wk), Hardik Pandya, R Ashwin, Ravindra Jadeja, Umesh Yadav, Ishant Sharma.